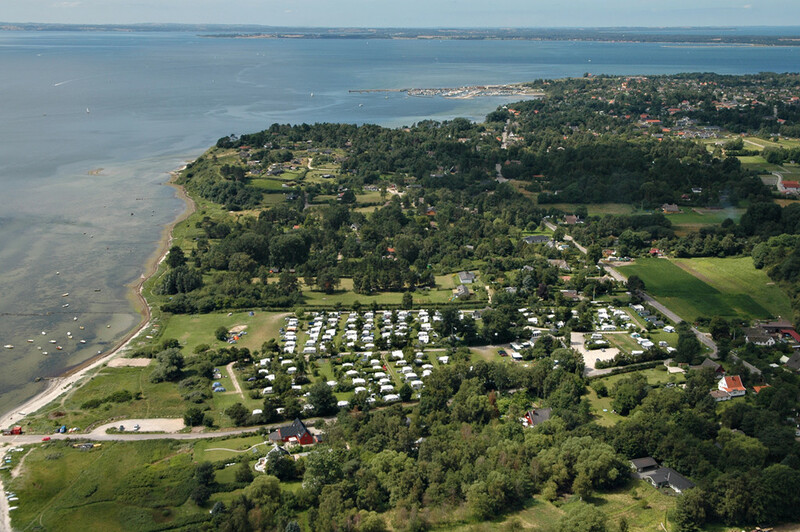 Sølager Strand Camping is a cosy family ground situated in North Zealand next to Roskilde Fjord, we have our own safe beach. There are good opportunities for delightful walks along the fjord, a stroll through the woods, or cycling trips. Biking route nr. 2 and 40 passes the site. Only 2 km to Lynæs, an old fishing village, and a popular marine with one of best locations for surfing in Denmark. The closest town is Hundested with a good atmosphere and excellent shopping. There is also a busy fishing and yachting harbour with galleries, crafts and more restaurants. We look forward to welcome you to the ground and will do ouer best to make sure you enjoy your stay here.